Hair treatments including Cutting and Styling, Colouring, Up-dos and Scalp Care, Gents and Kids welcome. We even have some ‘natural’ hair colours called ‘Essensity’ these are over 90 per cent organic based. The ‘sensitive’ range known as ‘Senea’ is derma logically ‘proderm’ approved. 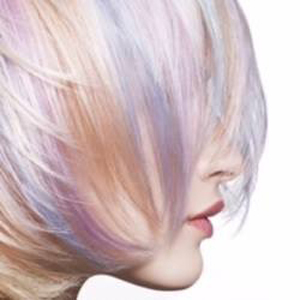 This is a colour range especially designed for delicate scalps that find it uncomfortable to have normal colouring. If you’re looking for a quick trim, or a completely new style, our in salon stylists will assist you with the correct cut for your hair. All of our highly trained stylists have extensive experience cutting and styling both male and female hair and can advise and guide you towards the best haircut for you. 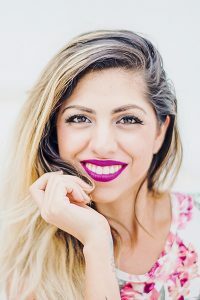 During an extensive consultation, your stylist will determine factors such as hair type, lifestyle and preferences to determine the best hairstyle for you and will take into consideration face shape, hair colour and features. All of our cutting and styling services include a full hair wash and blow dry service and can be combined with a range of hair treatments to nourish, hydrate and moisturise the hair. The latest cutting edge techniques are used to style your hair including razoring, slicing and layering, with all of our stylists receiving regular training and updates in new cutting styles. 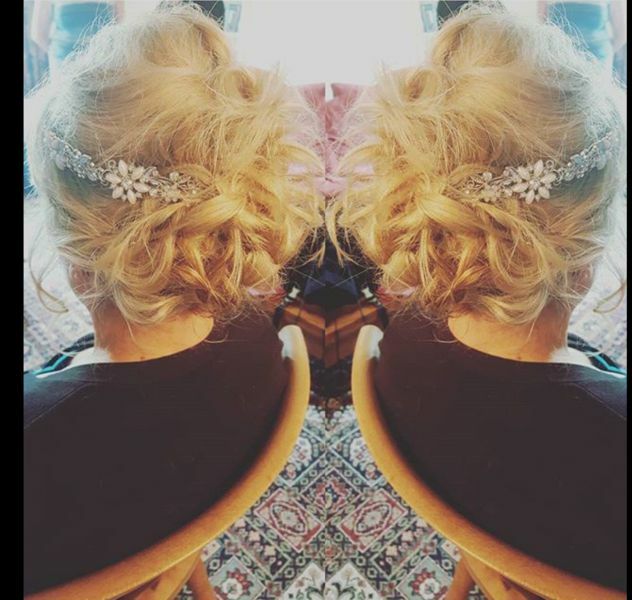 When it comes to hairstyles for weddings, proms, special events, and other occasions where a touch of elegance is required, up do’s are definitely the way to go. Up do hairstyles are extremely versatile due to the number of variations which can be produced, and our in salon team can create a look and an up do for every occasion. Because of the many different styles to select from with up do’s, there are many possibilities for wedding up do’s, prom up do’s, and other events as well. Up do styles that we can create include pleats, French twists, top knots and buns as well as adorning the hair with jewels, head bands and hair pieces. Please bring along any headpieces, hats or accessories that you would like to include in your up do as well as any ideas, pictures or photographs that you may have. 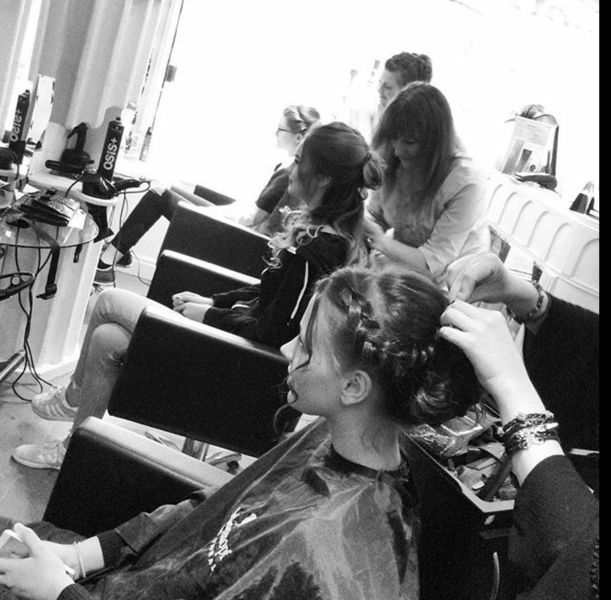 We do offer pre-consultations and trial up do appointments to ensure your up do is perfect for your big event! Our nourishing hair and scalp treatments are designed to treat, condition and improve your hair and scalp area. The luxurious treatments include a range of hydrating and moisturizing treatments to address dehydration, brittle hair and dry scalp problems. Recommended every four to six weeks, hair and scalp treatments can help to repair hair damage and improve conditions such as eczema and seborrhoea, treating scalp problems and providing relief. All of our hair nourishing and scalp treatments begin with a thorough consultation to determine the best hair treatment for your hair and scalp. The hair is then washed before the hair treatment is applied and the hair wrapped in warm towels as you relax in the comfort of the salon. Depending upon the hair treatment requirements, the application is left on for between 5-30 minutes before the hair is rinsed, conditioned and blow dried. Our range of perming techniques is ideal for injecting your hair with volume and curls. Our perming treatments also offer a solution to re-texturising coarse, out of control hair by giving it a softer look. We can create a perm that can add body to fine, limp hair, perms that produce loose waves and give corkscrew curls. A perm can offer versatility in styling as you can change the way you wear your curls to suit any occasion, from loose, natural tresses to a sophisticated swept back look. We recommend a series of hydrating and nourishing treatments to prepare your hair for a perming treatment. Before you think about perming your hair, you have to ensure that your hair is in good condition. If your hair is dry, damaged or brittle, the results may be disastrous, ranging from a head of tight frizzy curls to an irritated scalp. See our Hair Nourishing and Scalp Care Service. A perm works best on hair that has not been coloured as the chemicals used are too harsh for coloured or heavily highlighted hair. Our perms are designed to give your hair body, bounce and fullness without the dryness and dehydration generally associated with perming treatments. Nanokeratin is a revolutionary hair smoothing system! Redefining the natural state of your hair and creating an enduring blow dry that can last up to 16 weeks. Based on nano-molecular cashmere keratin particles, this revolutionary system will rejuvenate your hair promoting a healthier and glossier looking style. Its distinctive formula of nano-molecular, cashmere Keratin particles, amino acids, hand selected vitamins and essential oils will replenish, smooth and enhance your hairs natural vitality and also flexibility. Not only does it nourish your hair but it also leaves a protective shield on each individual hair strand helping to protect it against toxic environmental elements. This system has been designed to suit all hair types and colours and is extremely beneficial for chemically damaged hair and will also help to lock in Colour. The whole service can take up to two hours to apply and complete with instant results but we recommend not to wash your hair for four days and on the fourth day come back to the salon so that we can wash and blow-dry your hair for you. Every full-paying customer will receive a free retail shampoo and conditioner to take home with them to help maintain they’re smoothness. We recommend that you have a follow up maintenance treatment every 6 months.